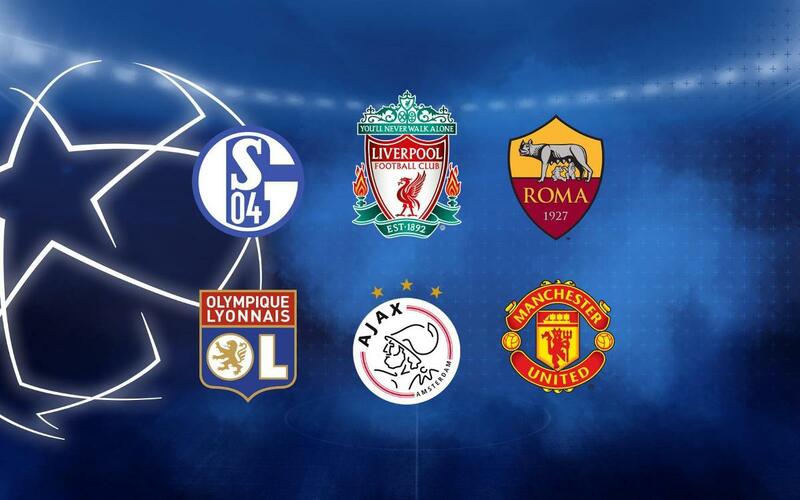 The draw for the last sixteen of the 2018/19 Champions League is being held at 12.00 noon at the UEFA headquarters in Nyon, and Barça are set to learn whether they will be facing Schalke 04, AS Roma, Liverpool, Manchester United, Olympique Lyon or Ajax, the six possible rivals. Ernesto Valverde’s side will play the return in the Camp Nou thanks to having topped Group B. The first leg will be played on February 12, 13, 18 or 19, and the return, on 5, 6, 12 or 13 of March.